From up to 400 yards away, a Dogtra dog beeper collar will alert you of your dog's location through a series of audible beeps. 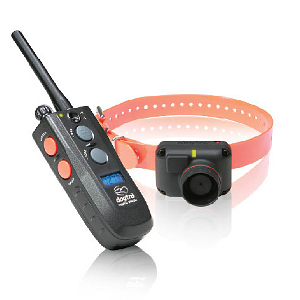 The beeper collars offered by Dogtra are remotely activated from a compact and waterproof transmitter. With 3 adjustable tone volume controls, you can easily set the appropriate volume depending on your dog's hearing sensitivities. 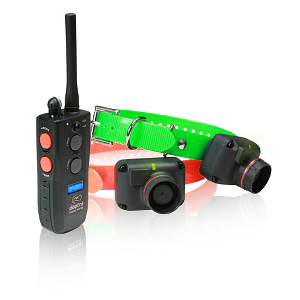 Dogtra's dog beeper collars also boast 3 beeper modes: Run and Point, Point, and Locate. For those who are looking for a more complete package, Dogtra offers several receivers that combine training and locating technology into one quality product.